That's right, 50% or more savings off your current monthly phone bill using our cloud-based IP Phone system. Fill out the information below to find out how much you'll save. Yep! I want better phone service at a cheaper price. 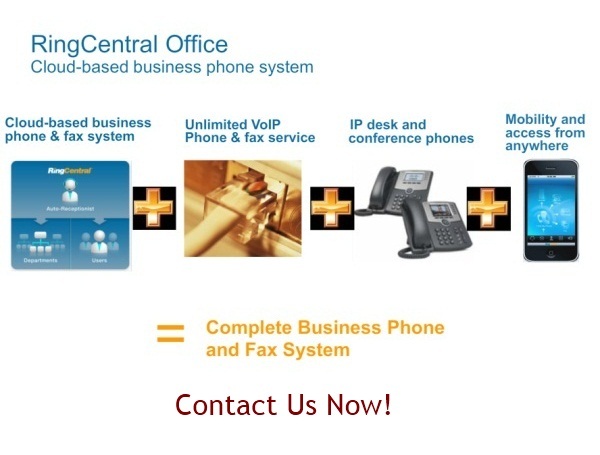 If you want the convenience of a managed phone system we can that for you. 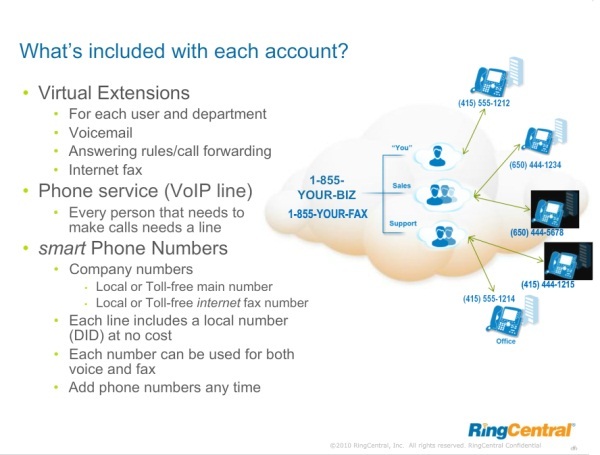 RingCentral is very easy to use but some businesses would rather be able to explain what they want and have someone else make sure that it is configured. We offer support services for your business to give you the benefits of a fully managed system. Your new phone service will be activated immediately. Your phones will arrive within 5 to 7 business days depending on shipping method. Any adds or changes to your phone system a immediately applied. No more scheduling visits or waiting around for a technician. Yes, you can. International calls are billed at our international rates. 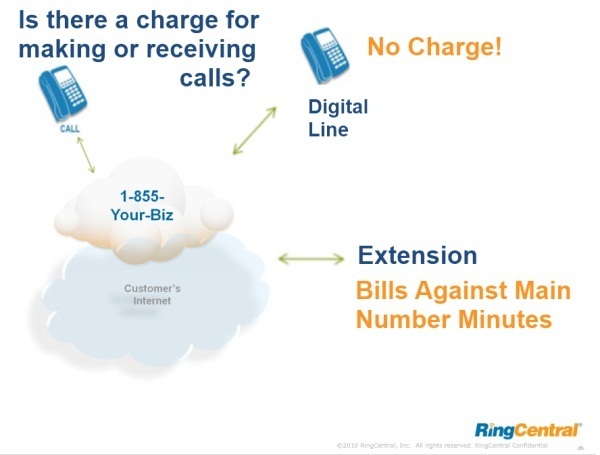 You can view the these rates at RingCentral International Rates. By default, your system does not allow international calling. 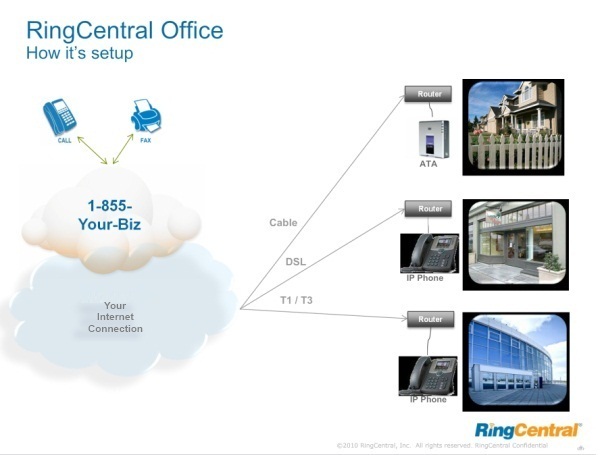 To activate you will need to contact RingCentral directly at 1888 898.4591, or if you have a support plan with BulletProof Technologies contact us at 1877 216.4532. 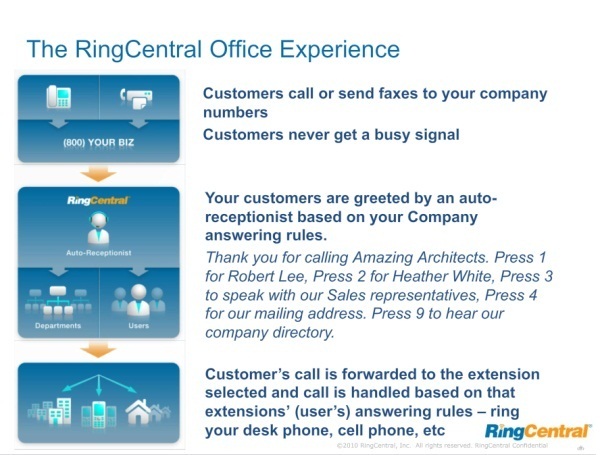 Available immediately by contacting RingCentral or BulletProof Technologies. If the employee requires a physical phone to receive or make calls either from the company office, their home office or remote location they need a phone line. 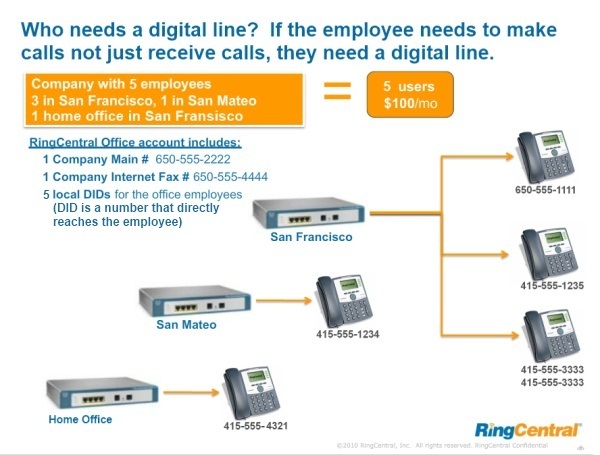 If your employee will be taking their calls on a cell phone, or will be using a soft phone (a phone program that runs on a computer), then you do not need a phone line. 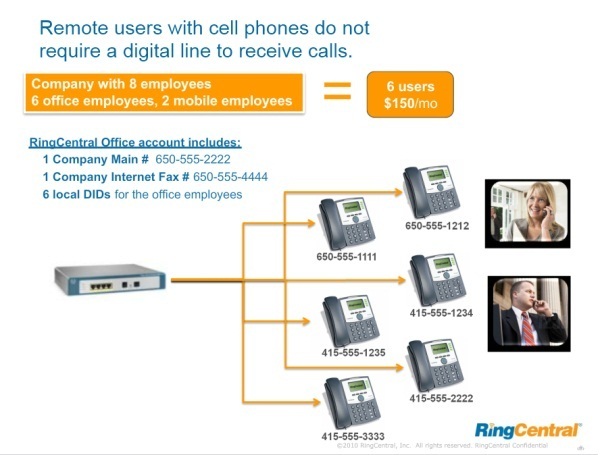 For example, if you have 10 staff 6 at the company office 2 at home offices and 2 working on the road using their cell phones you only need 8 lines. The 2 employees on the road will not require a line as they will be using their cell phones.